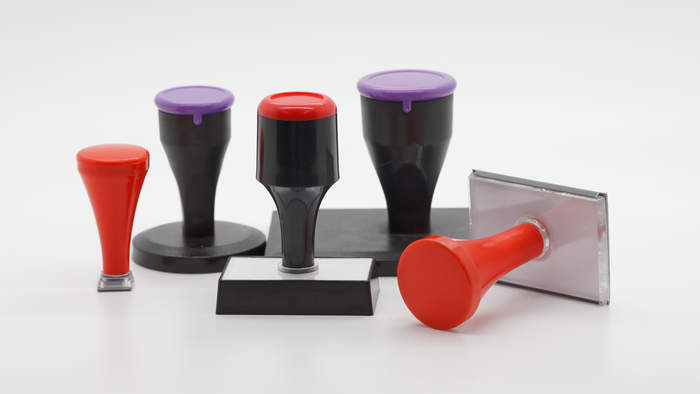 Traditional stamps need to be used with a stamp pad. The wooden mounts can be made to any size. Wood is not available for stamps beginning with the code “R”. For all larger sizes please contact us with your dimensions and we’ll be happy to give you a quote. 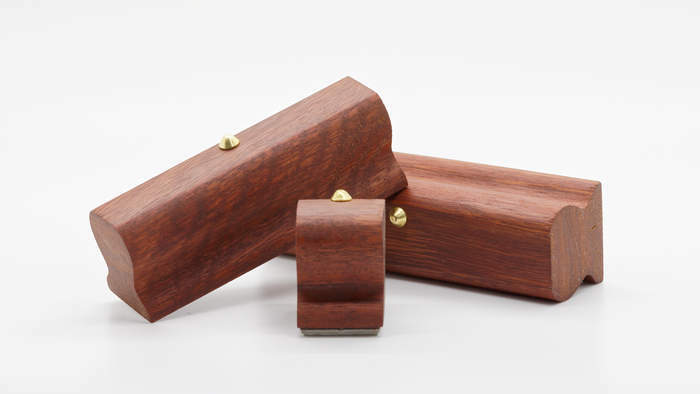 Our beautiful, bespoke wooden mounts are made from “Western Australian Jarrah”. They are designed to fit comfortably in your hands. They have a unique “vintage” look. Because of the design, the pressure is evenly distributed at the base of the stamp where it is required. This gives an even impression across the whole stamp base. The larger sizes are made from “cedar” and come with a brass handle. These also have a beautiful, vintage look.  ** For round or oval stamps, please go to the closest above size available. Praesent ultricies ut ut leo Nullam quis, risus.